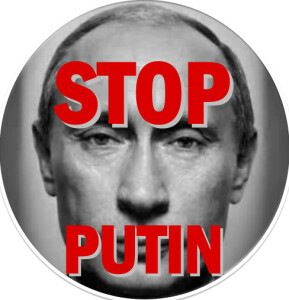 SUSK is proud to announce the launch of the SUSK “Stop Putin!” sticker project. 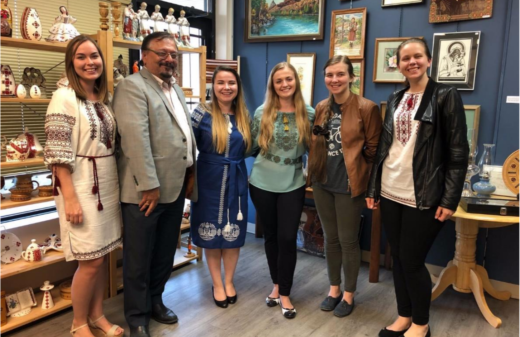 SUSK will be selling stickers to Ukrainian Canadian students and the community at large, with a portion of the proceeds going towards supporting Ukraine. Use these in your demonstrations and awareness campaigns, hand them out at your university campus…show the world that we must STOP PUTIN and bring peace to Ukraine! Note: Prices noted above include shipping to Canada and the USA. 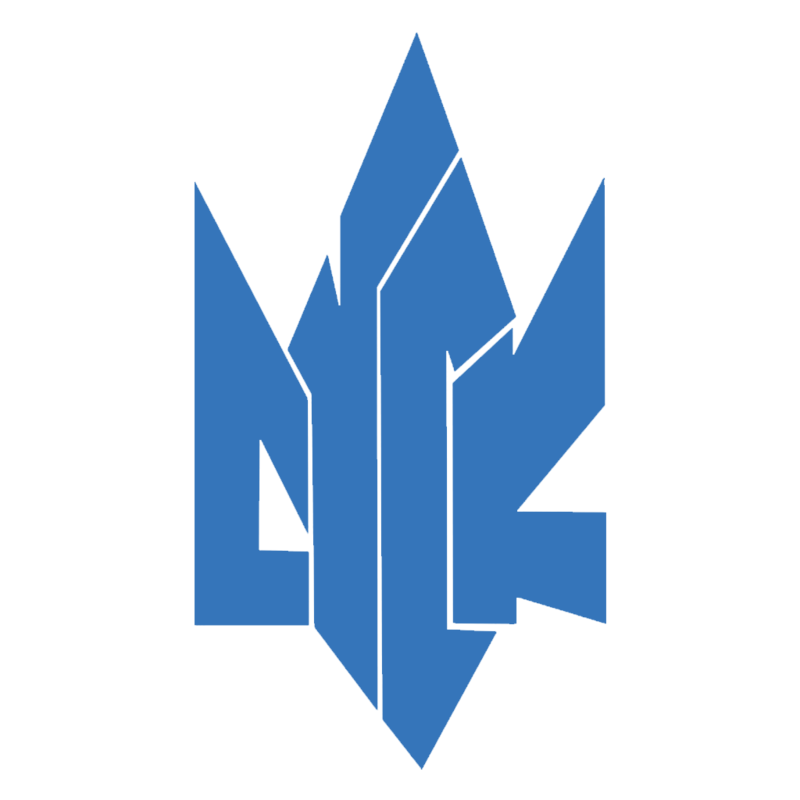 International orders are subject to an additional $2.99CAD shipping cost. Please contact vp@susk.ca with any questions or concerns.